Jim McEldrew represents injured victims and their families in train derailments, railroad crossing accidents, and other transportation accidents. 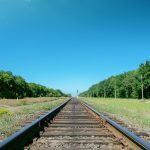 Our team of lawyers can assist with wrongful death and personal injury lawsuits for railroad workers and passengers on trains. Jim McEldrew is a Past President of the Rail Labor Attorneys and Past President of the Philadelphia Trial Lawyers Association. He has helped hundreds seek compensation for injuries involving Amtrak, Septa, and other railroads in the United States. 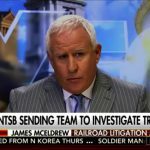 Jim was interviewed by Fox News after both the Philadelphia Amtrak and NJ Transit train crashes because of his expertise in railroad litigation. Train derailments and other railroad injuries involving multiple passengers and railroad workers involve complex issues of federal preemption, tort law, and medical damages. We’re uniquely positioned because of our railroad and medical injury practice to assist clients with these cases. If you or a loved one have been injured in a train or mass transit accident, contact our team of lawyers at McEldrew Young today by filling out our form or calling 1-800-590-5151. SEPTA provides more than 300 million trips annually to passengers. With such a large population relying on the transit system for transportation, there are bound to be injuries because of operator error or defective equipment that results from negligence or recklessness. If you are injured in an accident with SEPTA, or while on SEPTA property, our trial lawyers will assess your case during a free consultation. The Southeastern Pennsylvania Transportation Authority was started in the 1960s and serves Philadelphia, Chester, Bucks, Delaware, and Montgomery Counties. It runs buses, commuter rail trains, rapid transit subway or elevated trains, and trolleys(light rail vehicles). The subway and elevated train system is divided into the Market-Frankford Line and the Broad Street Line. The regional rail, in addition to the Philadelphia suburbs, also provides transportation to parts of Delaware and New Jersey. Hundreds of thousands take SEPTA on a weekday. 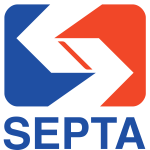 SEPTA is a state agency. 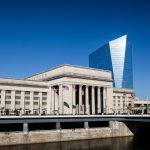 The Sovereign Immunity Act may protect it from liability or limit its liability in certain cases, as it does other PA governmental entities. 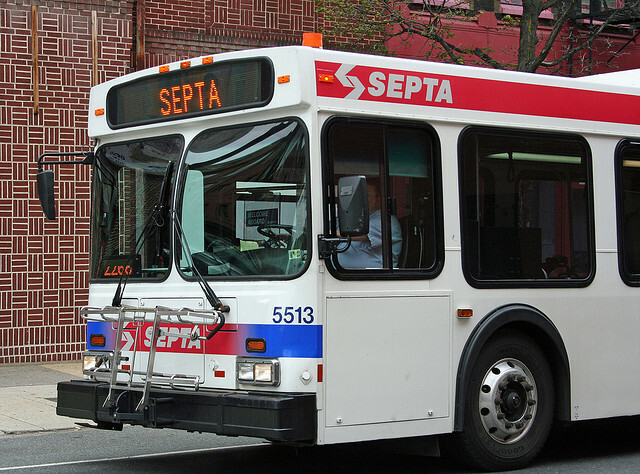 In order to sue SEPTA, there must be an exception to sovereign immunity. One of the ways that this may occur is through the motor vehicle exception. If the bus is moving while you are injured, a lawsuit may be brought against the agency. 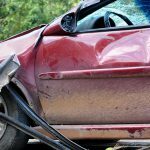 If the Sovereign Immunity Act applies to your case, which in most cases it will, its damages can be limited to $250,000 in any one claim and $1 million total per accident (without regard to the number of victims). 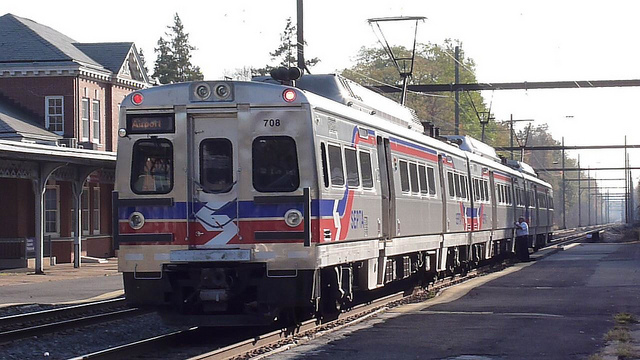 Millions ride the SEPTA regional rail system every year, gaining access to the trains at one of the 130 stations. But negligent operation or defective equipment could result in the train’s derailment, striking a person walking on the tracks, or hitting a car on the tracks at a level grade crossing. Passengers hurrying to catch a train might also slip and fall on SEPTA property due to negligent maintenance of the property. The worst accident in the SEPTA rail system was a 1990 crash on the Market-Frankford Line outside of 30th Street Station where four were killed and 162 injured. The accident resulted from a dislodged motor under the subway car that hit a switch to change tracks, derailing three cars. Although we hope that there will never be another train derailment in the subway, we are here for injuries that result from a slip and fall on the stairs entering the train station or for other injury accidents. Other cases might involve, for example, a person struck by a train after a slip and fall from the platform onto the subway tracks. SEPTA has the fifth largest transit system in the country and the sixth largest rapid transit system by the number of riders. In addition to its network of regional rail lines, subway and trolley lines, it operates around 1400 buses out of nine depots taking passengers on approximately 100 routes in the Philadelphia metropolitan area. 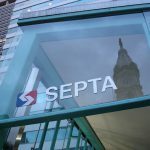 Although the news only covers a handful of accidents involving SEPTA buses every year, they can be deadly when involving car accidents or pedestrians. 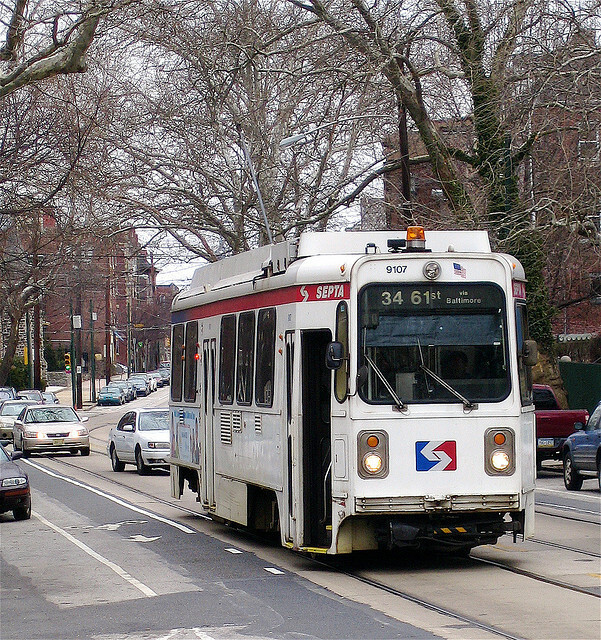 SEPTA has the largest trolley network in the country. It operates 159 trolley cars across 68 miles of track as part of eight trolley lines in the City of Philadelphia and Delaware County. The majority of them originate at either 13th and Market or the 69th Street Transportation Center. The trolleys travel both underground in the subways as well as on surface roads. The trolleys have been in more crashes that you might expect. There have been around a dozen reported in the news from 2014 to 2017. Accidents have involved other trolleys, cars, bicyclists and pedestrians. Drivers crashing into trolley cars have been killed, trolley passengers have suffered back and shoulder injuries, and pedestrians have been hit. Thousands use public transportation to get around Philly safely every day. However, if you are injured in a SEPTA accident, you may be entitled to compensation for your injuries. If you or your family suffers an injury while traveling with SEPTA, contact our attorneys for assistance by calling 1-800-590-4116.